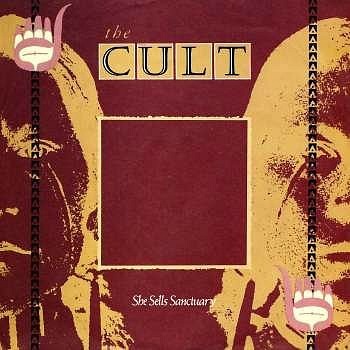 If you're fed up with the corporate rubbish being played today and you've never really listened to many of The Cult's songs, then you really should do. All of the band's biggest hits feature in the playlist above, and boy, do they rock! 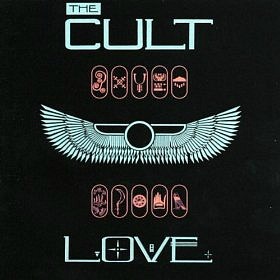 The Cult achieved nine Top 40 singles during the 80s, and since 1984 the band have released nine studio albums and 30 singles. 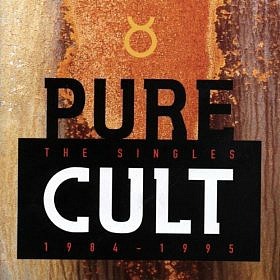 Released on 17th May 1985, this awesome rock track was The Cult's first single to break the UK Top 40, peaking at #15 in the UK. 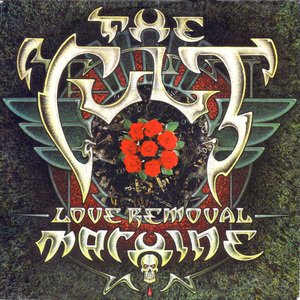 It was also the first single from the Post-Punk/Gothic Rock band's second studio album Love, which was released on October 18th 1985 and sold around 2.5 million copies in almost 30 countries - it reached #4 in the UK and 87 in the US. The expanded edition of the Love album features an extra CD of 11 tracks which includes two more longer versions of the song, the aptly-titled Long Version and Howling Mix. Rain was the follow-up single to She Sells Sanctuary and the second release from the Love album. The track is a favourite amongst Cult fans at the band's live gigs and concerts. The single was released in September 1985 on 7", 12" and cassette. Love was released a month later after being recorded during the summer months of '85. 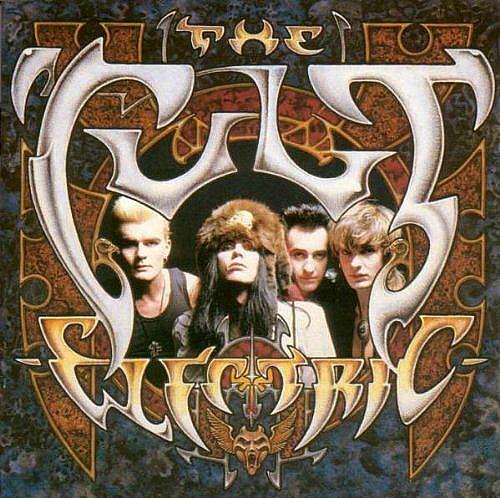 This was the first single from the album Electric and was released on February 16th 1987. Three extra tracks were included on the double-vinyl 7", 12" and Cassette versions; Wolf Child's Blues, Conquistador and Groove Co. The band performed the song live on the BBC music show The Whistle Test during 1987. This is the original promo video for the song which sounds slightly different to the album version. The second single from Electric reached #11 in the UK, making it the band's highest-charting single. Sadly, there aren't any decent official videos for this tune, but the one above features the best audio, so crank up the volume for this late 80s rock classic! Released in March 1989, Fire Woman was the lead single from the bands fourth studio album Sonic Temple, reaching #15 in the UK. 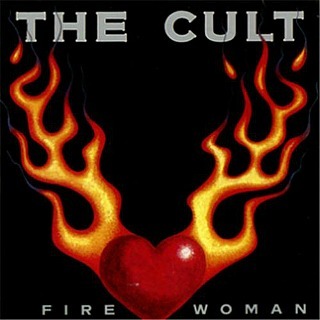 This was the band's first single to be released on CD and also to feature in the Billboard Hot 100, peaking at #46. 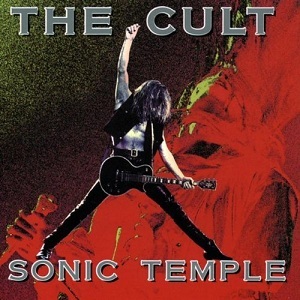 Released on 10th April 1989, The Cult's fourth studio album, Sonic Temple, was the last to include bassist Jamie Stewart.